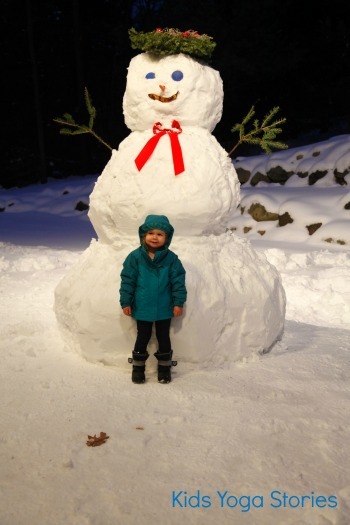 Moving from the West Coast to the East Coast in November came with a big shock—snow! Lots of snow! But, surprisingly, we are loving it. I never imagined that I could live somewhere where the trees are covered in white, fluffy snow, the sun is out, and the roads are clear. It’s a winter wonderland here in New England. But the weather does come with different challenges. What to do with little ones indoors? Why yoga, of course! 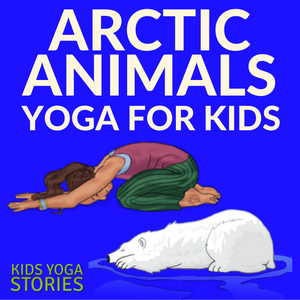 We have been slowly introducing our daughter to some winter activities yoga by acting them out and reading about them indoors. Then, try this quick and easy winter-activities yoga flow sequence below in your home, studio, or classroom. Don’t worry if you haven’t tried yoga before, just jump in and give it a go. 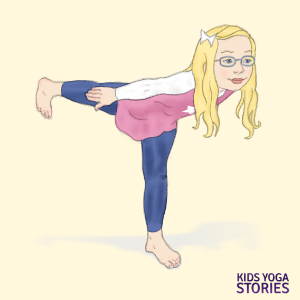 Focus on having fun with movement, not on perfectly aligned poses. Encourage your children’s creativity. 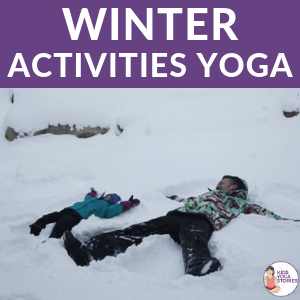 What other winter activities would you add? 1. Pretend to go snowshoeing. 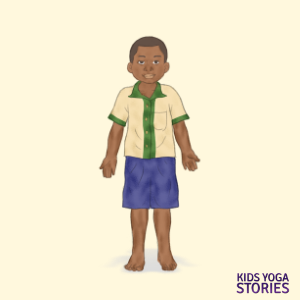 Practice Mountain Pose: Stand tall with legs hip-width apart and feet facing forward. 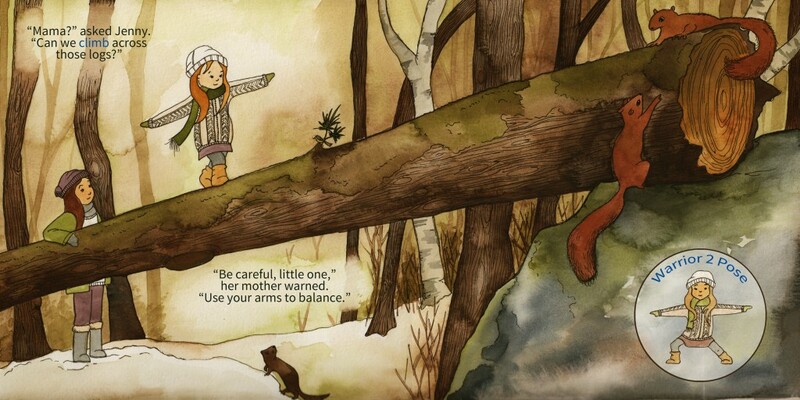 Gently swing your bent arms back and forth while walking on the spot as if you are snowshoeing. 2. Pretend to be skating. Practice Warrior 3 Pose: Stand on one leg. Extend the other leg behind you. Bend your torso forward and take your arms out behind you to pretend that you are gliding on the ice like a figure skater. 3. Pretend to be skiing. Practice Chair Pose: Stand tall in Mountain Pose with your feet hip-width apart, bend your knees, and pretend to ski down the slopes like a skier. 4. Pretend to be making a snowman. 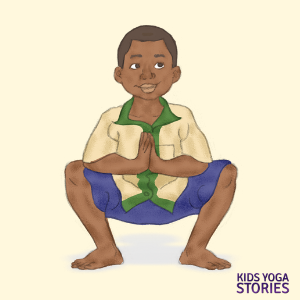 Practice Squat Pose: Come down to a squat and pretend to pack the snow in your hands to make the base of a snowperson. 5. Pretend to be sledding. 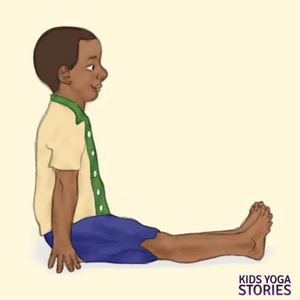 Practice Staff Pose: Sit with a tall spine and your legs straight out in front of you. 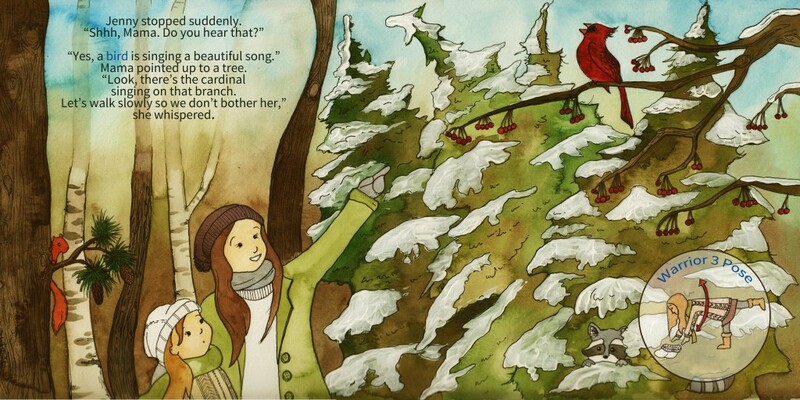 Take your hands down beside you and pretend to hold on to the sled as you fly down a snowhill. 6. Pretend to do Snow Angels. 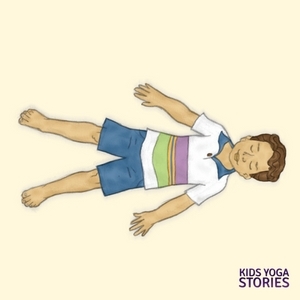 Practice Resting Pose: Lie on your back with your arms and legs stretched out like a star. 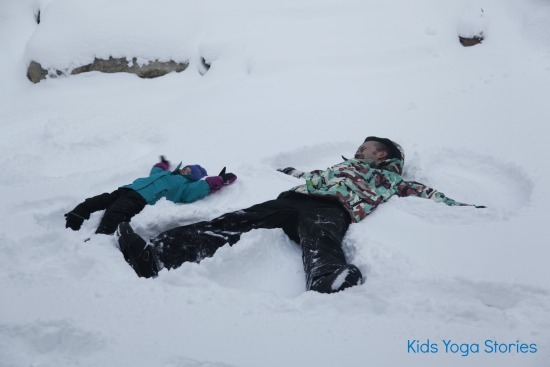 Move your arms and legs in unison as if you are making a snow angel. Breathe and rest. 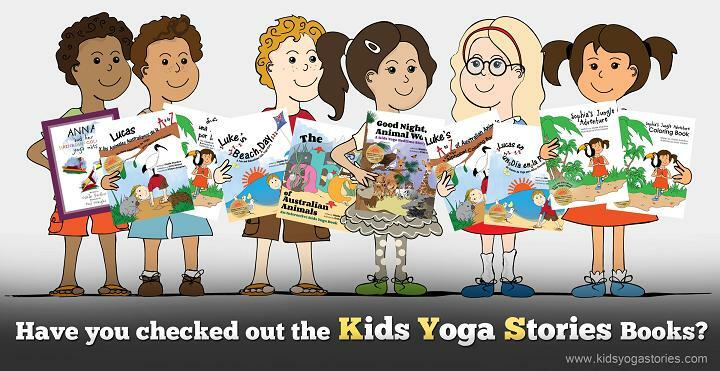 For images of the poses, visit the Kids Yoga Poses page. 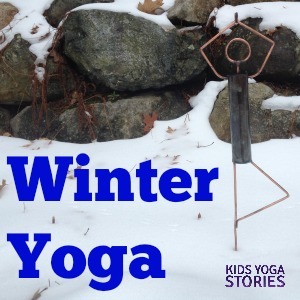 Download a printable version of this Winter Activities Yoga sequence. 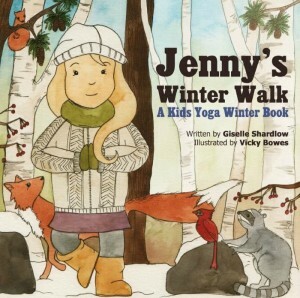 Act out what Jenny and her mother see and hear on a winter walk with this winter forest yoga book. Bring their winter walk alive through movement. 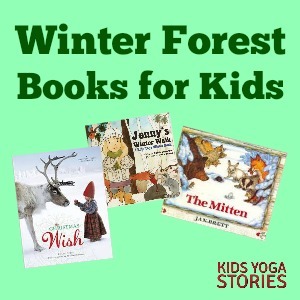 This yoga book is a great springboard for acting out other things you might see on a winter forest walk together. 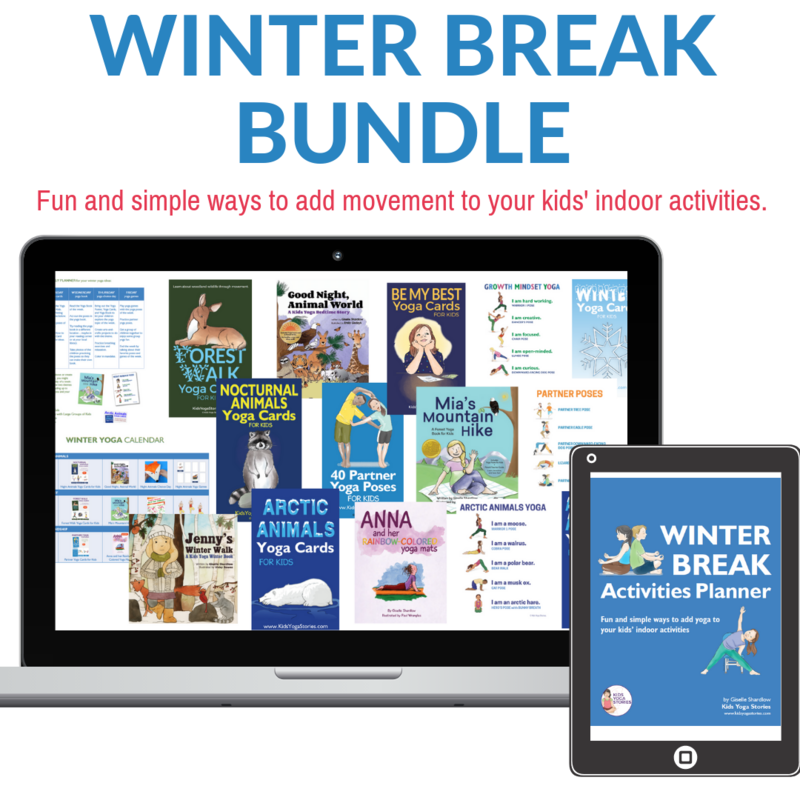 Buy Winter Break Activities Bundle here. 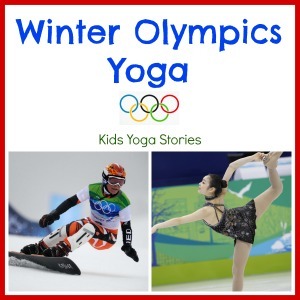 For more winter activities yoga lesson plans, sign up for our weekly Kids Yoga Stories newsletter by adding your name and email address in the box at the top of the page!